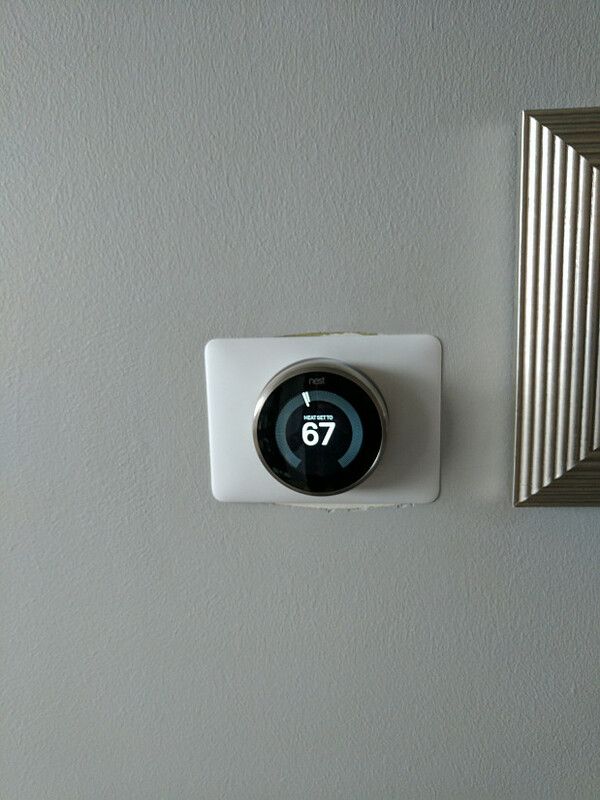 WHAT MY NETWORX CONTRACTOR DID FOR ME: Nest thermostat installation. WHY I CHOSE HIM: Willingness to take on a small job. Personally, I’m kind of happy when things aren’t broken – there’s no point changing them or replacing them. 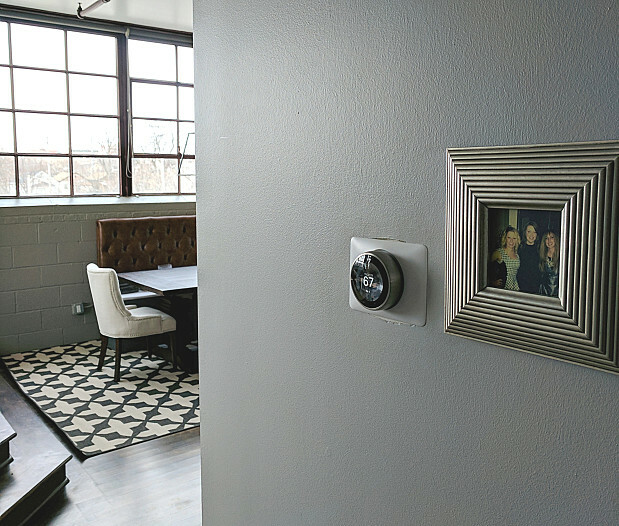 Buying the Nest thermostat was really my girlfriend’s idea; her biggest reason was that she thinks it’ll save her money on heating and cooling. I guess it’s one of those things that you see on TV. But until we understand how it works or it recognizes our patterns, I’m not sure how smart this thermostat really is. Finding someone to install the thermostat was a little bit of a mission. I took a picture of the thermostat straight away after I bought it, which I emailed to Nest customer support to make sure it was compatible. Nest had a list of recommended contractors, but the first three I called didn’t think the thermostat installation was worth their time, because it only takes about an hour and it’s not a big money maker for them. And especially in wintertime in Wisconsin, HVAC contractors have got enough other things to do. Finally when I got to the fourth on the list, Faithful Heating & Air, I found someone who was actually interested in installing it. The installation went fine; they were fair and they came after work hours for me, which was nice. I believe the thermostat is working as it should, but there’s a learning curve and I’ve only had it installed since Thursday. I think it’s just a matter of getting used to using something as advanced as this. You can program it to anything you want. It’s also possible to download an app so you can regulate your thermostat from your smartphone. I believe if you enable your device location, it will track when you’re getting close to home as well, so you’ll have a nice warm house waiting. There’s a bunch of things on it that I’m not even aware of yet, but it seems pretty cool. My advice when you want to hire an HVAC contractor: Definitely call more than one. It’s always good to get a second opinion and also a different quote. It’s always good to be a little bit open at first, to see what’s out there, unless you’ve worked with a contractor previously and you’ve got a trust-based relationship with them. My HVAC Installation: a Match of the Right Contractor and the Right Price by Bill E.
Our Metal Siding Replacement is Getting Lots of Compliments by Orville P.
Gas Line Installation Made Simple by Quentin P.